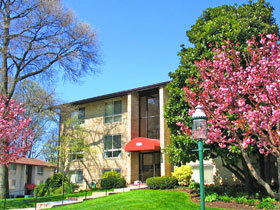 Elkridge Estates gives you gracious apartment living in one of Baltimore’s most celebrated neighborhoods. Elkridge Estates is only 15 minutes away from the attractions of downtown Baltimore and just five minutes from shopping, schools and services in Towson and other nearby areas. Reward yourself! 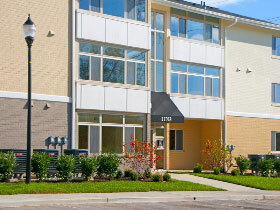 We’re improving your lifestyle with totally new apartment finishes and amenities. The Metropolitan of Baltimore, the areas newest mid-rise apartment homes, is conveniently located to shopping, dining and all the services you could want to satisfy your every need. Just minutes from the Inner Harbor, Towson, Hunt Valley and White Marsh. With a wide variety of one and two bedroom models to choose from, you are sure to find the home of your dreams; One that truly compliments your lifestyle. 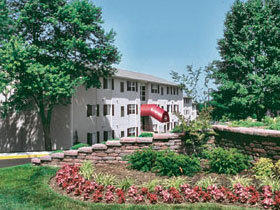 Come see what makes The Renaissance Club a step ahead of the rest. 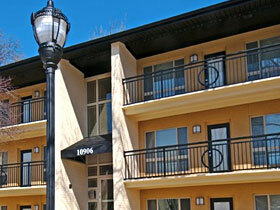 Offering a small-town feel with big-city amenities and style. 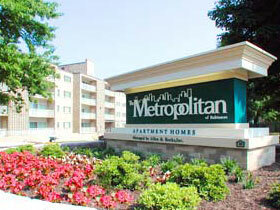 Conveniently located blocks from the Wheaton Metro Station, shopping & schools in desirable Montgomery County. 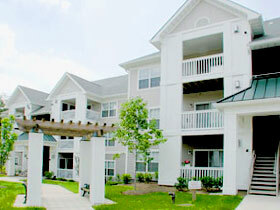 Offering a small-town feel with big-city amenities and style. 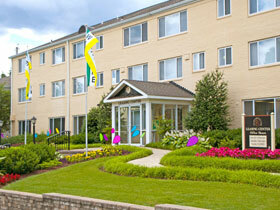 Near Route 295, we are centrally located near Washington DC and Baltimore, MD. Shopping, restaurants, and schools are nearby. Location, location, location. Welcome to The Ivy Club – a brand-new apartment community that is leading the way to an exciting new look for Landover. The Ivy Club has unexpected luxuries, incredible location, fabulous amenities and complimentary membership to The Prince George’s Sports & Learning Complex – all at an affordable price.